A reconsideration of our complicated relationship with ancient Greece, questioning how we view it through the lens of the 18th century. It is a truism that the modern world feels the influence of ancient Greece – not least, in languages, arts, politics – yet the interactions of ancient Greece with other cultures rarely surface in popular histories. Jeremy McInerney weaves these two stories seamlessly together, evoking the importance of Greece as a conduit of cultural change. His book opens with a stunning image of a marble statue of a girl directly opposite discussions of ‘cultures in dialogue’ and ‘truth and beauty’. This girl, Kore 674, belongs here. A votive dedication to the gods on the Athenian Acropolis, admired and drawn by a number of celebrated artists, including John Singer Sargent, she reflects the influence of Eastern arts. After discussion of more famous statues, such as the Kritios Boy and Aphrodite of Knidos, McInerney considers this statue as part of our complicated relationship with ancient Greece, whose roots go back to 18th- and 19th-century European intellectual history shaped by nationalist agendas. 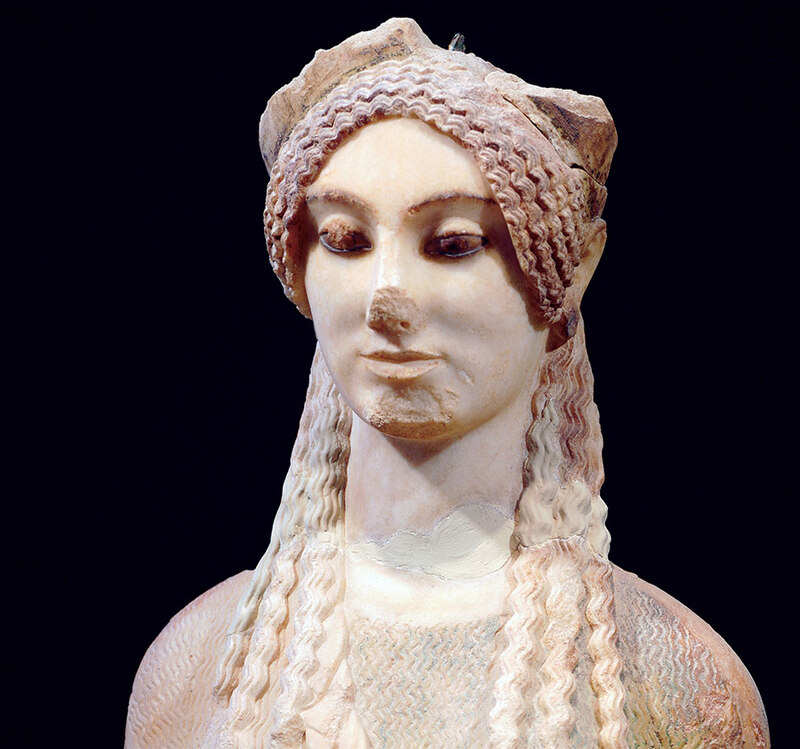 Greece in the Ancient World goes far beyond the ‘old history’ rehash of ‘great’ men’s stories. 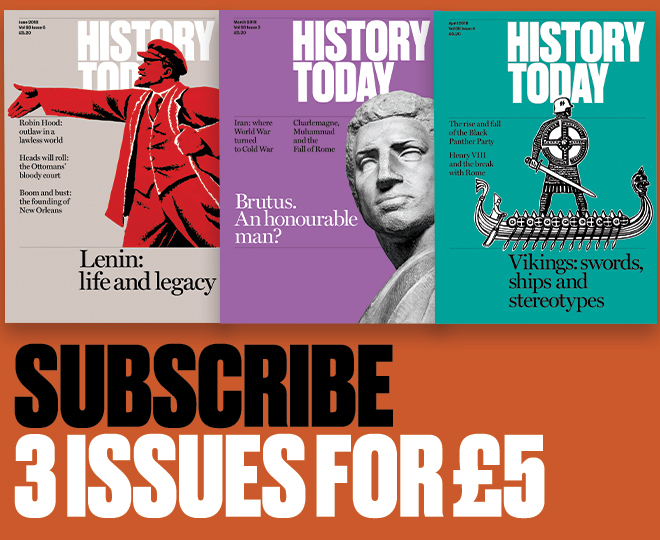 It is comprehensive, both temporally – covering over 3,000 years, from the Neolithic to Hellenistic periods – and thematically. What makes this history, with its insistence on the value of studying material culture, particularly interesting is the focus on the real people who lived in ancient Greece. A plethora of houses are presented either through their fragmentary remains or via rigorously researched reconstructions, such as Iklaina near Pylos. McInerney interrogates new archaeological finds alongside textual sources and treats both with equal caution. Each chapter ends with a ‘spotlight’ artefact or assemblage: the frescoes of Thera tell us about early Aegean life; the Vix Krater enables a discussion of Spartan craftsmanship; and the Olympias, a reconstructed Athenian trireme (warship), sheds light on ancient military tactics. Interdisciplinarity abounds as do comparisons across millennia. For example, the Athenian plague of the 420s BC is compared with Hurricane Katrina’s devastation of New Orleans in 2005; fire-breathing monsters are explained with reference to natural gas in south-west Turkey. Greece in the Ancient World is scholarly in its breadth and depth of coverage. McInerney is a good storyteller, who authoritatively and compellingly makes Greece in antiquity relevant to the contemporary experience of both Greeks and others. Amy C. Smith is Professor of Classical Archaeology at the University of Reading, where she is also Curator of the Ure Museum of Greek Archaeology.